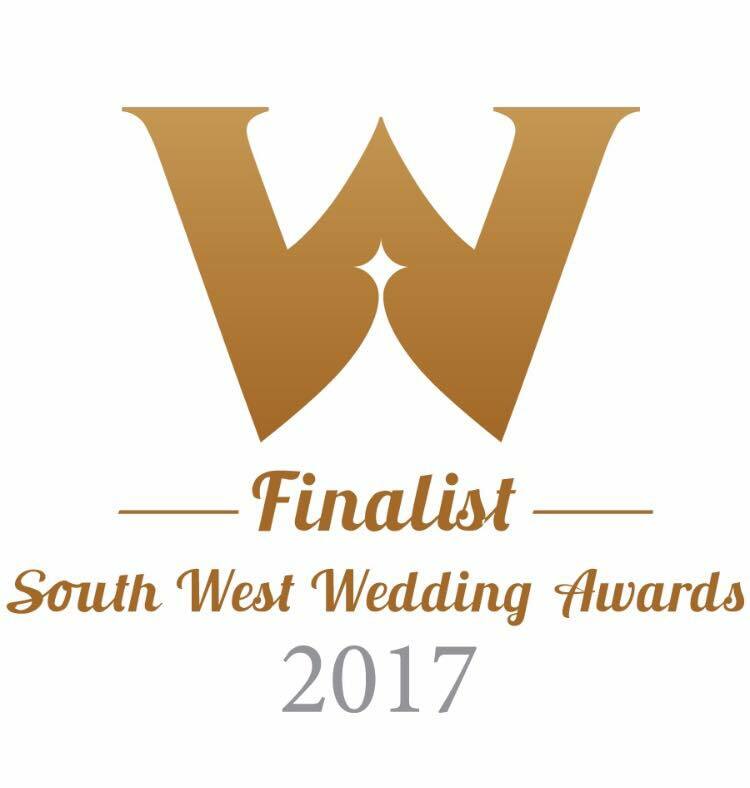 We’re delighted to share that we’re FINALISTS for the South West Wedding Awards Best Caterer 2017 covering Dorset, Devon, Somerset and Cornwall!!!  Thank you to all of our lovely wedding clients that have voted for us. We couldn’t be more humbled. Awards night in January so fingers crossed until then!